We get an holistic approach to a topic that demands attention even as we shy away from it. Don't look for Stephen Foster on your lunch break. His blown-up likeness might watch over the Lawrenceville entrance to Allegheny Cemetery, but America's first professional songwriter doesn't draw attention to himself. Foster died penniless, yet like countless Pittsburghers past he shares a resting place with Negleys and Mellons. His modest stone sings a reminder that death takes no prisoners. 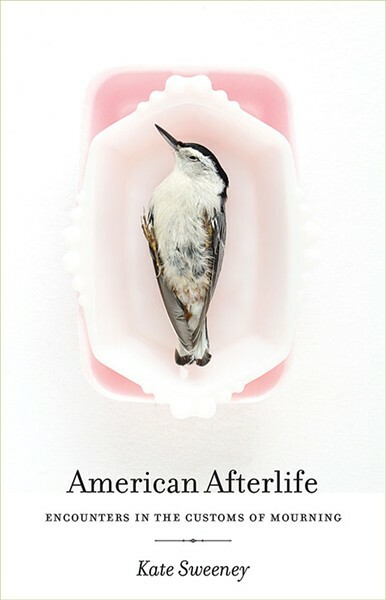 Seamlessly connecting artifacts with scraps of remembrance, Kate Sweeney's new book American Afterlife (University of Georgia Press) is an unsentimental look at the traditions we've fabricated to deal with death. 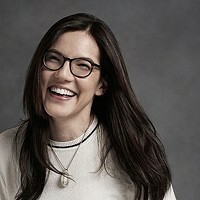 Though she acknowledges her lack of historical training, the award-winning journalist provides a crash course in 19th-century thinking, using benchmarks like the Second Great Awakening and the Civil War and, finally, World War I. Though it catalogs shifting patterns, her account is anything but reductionist. Sweeney emphasizes the anecdotal, allowing characters past and present to speak for themselves. With her, we draw connections between a bereaved father's tattooed tribute and a Victorian widow's scratchy crepe cuffs. Death, Sweeney explains, is inseparable from our personal reactions to it. Downplaying religion, she discusses mourning as a purely human enterprise. Her narrative builds upon layers of research and interactions, iced with her own revelations. A less skilled writer could easily veer into the presumptuous, but Sweeney's style is at the same time informed and unassuming. 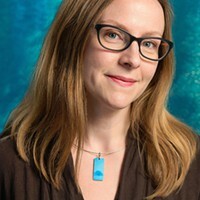 She acknowledges her unusual interest in the subject, and revels in her nerddom. Like the subjects of her "Dismal Trade" chapters, Sweeney knows how to comfort her audience. She's not without fear herself, and her commentary emphasizes little ironies. Missing a guided tour of Atlanta's Oakland Cemetery by a week, Sweeney visits right before a tornado shutters it to visitors. American Afterlife's chief strength derives from Sweeney's ability to articulate what the book is not, and subsequently exceed expectations for what it is. Borrowing elements from history, anthropology and, at times, economics, Sweeney's work should not be consigned to pop history. What we get is a holistic approach to a topic that demands attention even as we shy away from it. Sweeney, a Pittsburgh native, reads from American Afterlife in two local appearances this week. 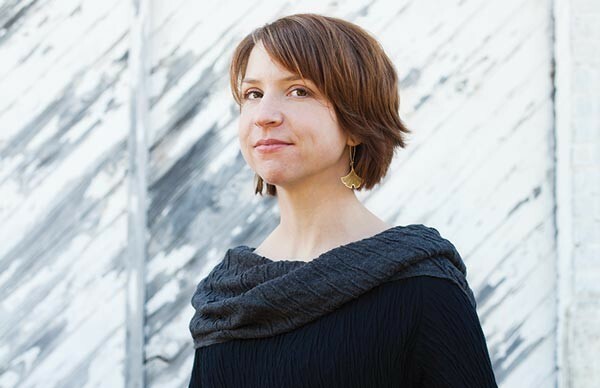 An engaging speaker who hosts a nonfiction reading series in Atlanta, she's one not to miss.